Wheelie Waste specialises in Weekly, Fortnightly and Monthly collections across South West Victoria of 240 litre wheelie bins. Garden & Household Waste – Wheelie Waste offer many options. 3 Metre clean up bins are available for up to 2 weeks. Beautiful Design. Quality Code. Smart Solutions. 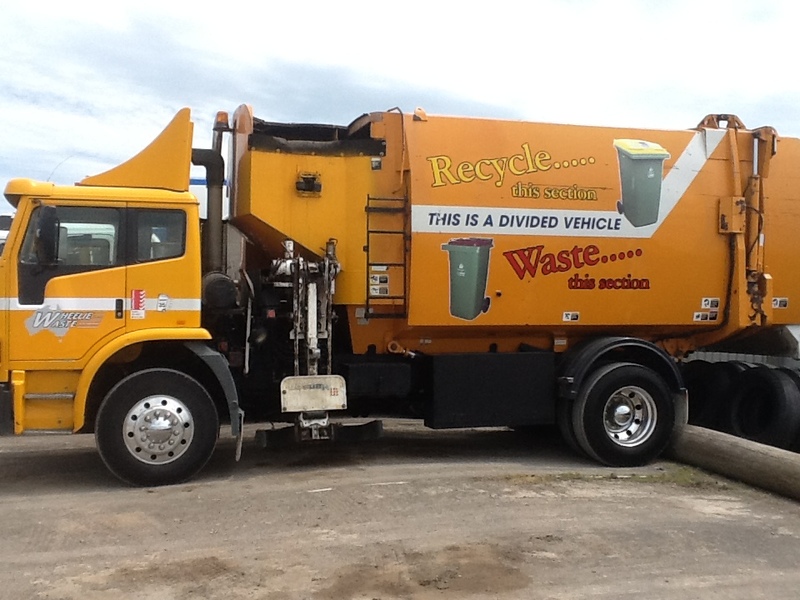 Wheelie Waste Collection provides a range of waste management services to Local Government, Commercial and Private operations. At Wheelie Waste we have always been committed to providing that little bit “extra” for all our clients. This sets us apart from our main competitors. Wheelie Waste service in excess of 450,000 properties each week! 2017 © Copyright, Wheelie Waste. All Rights Reserved.